Rest and relax, gather with friends, get married, host a party, or Celebrate a Life Well Lived. The possibilities are endless--all while enjoying fresh air, panoramic scenery and glorious painted skies morning, noon and night. 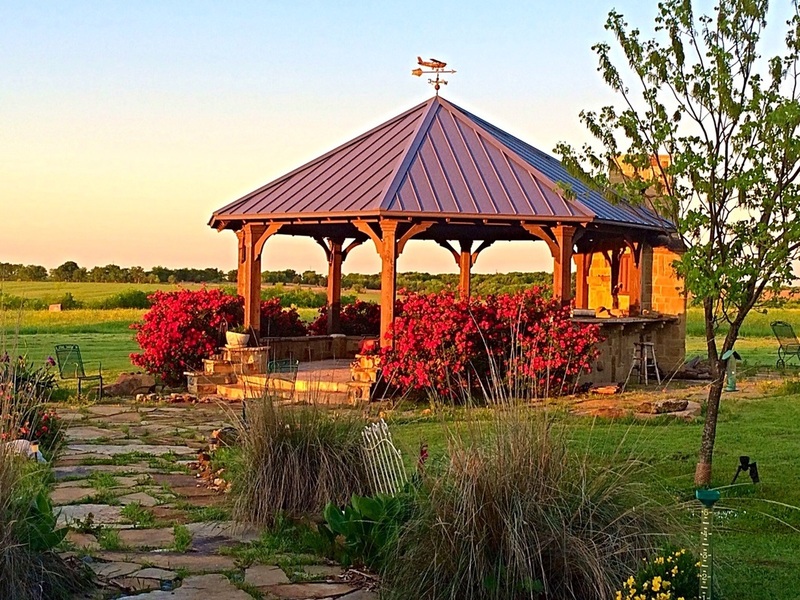 Oriented with the compass so guests may get their bearings, the Gazebo at The Birdhouse is a focal point of activity on this 80-acre slice of Heaven on Earth. We offer three beautiful bedrooms, one on the ground floor and two upstairs. 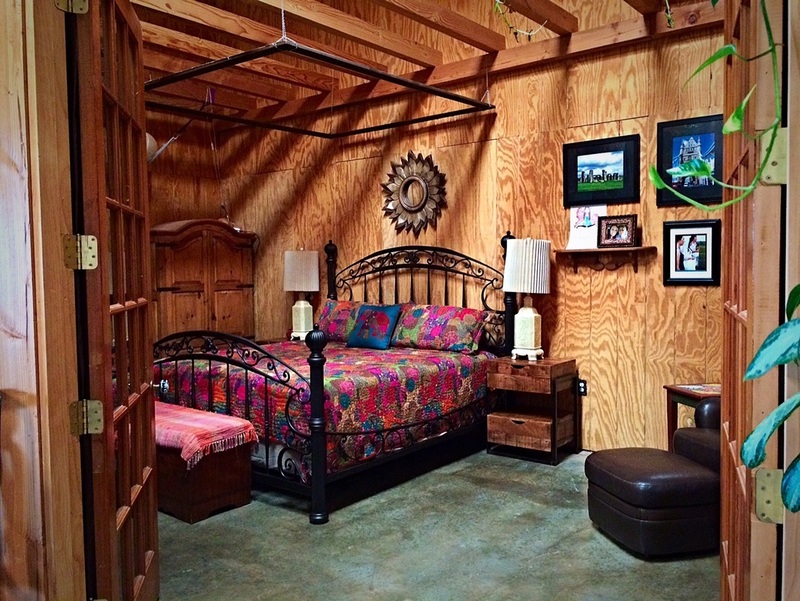 Bright colours and comfortable fabrics make each room a welcoming and inviting space. 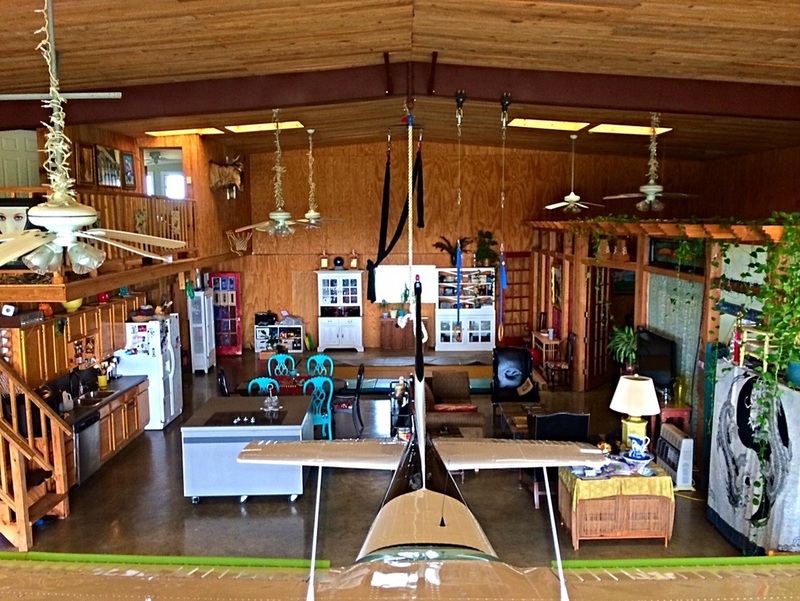 Indoor hangar space and a covered porch area with tie downs to accommodate both you and your flying buddy's airplanes, not to mention vast amounts of grass parking for aircraft or vehicles. We have room for just about any event you can plan 3-300 people: Parties, family reunions, corporate retreats, spare bedrooms for out-of-town company, weddings, birthdays or other life celebrations with plenty of parking.